Was born in 19 June 1986 in Baku. Finished first school in 1993-2004 in Baku city Mashtaga village in school by number 128. In 2004-2008 was educated bacheleor stage in Biology faculty of Baku State University. In 2008-2009 was in army. In 2009-2011 finished his master degree in Biology faculty of Baku State University. 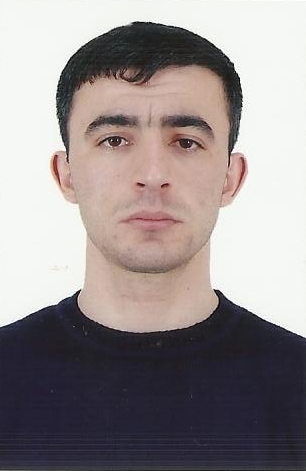 Untill 2014 he is PhD in Ecology and Soil Scienses faculty of Baku State University. Azerbaijani. Live in Baku city. Married. He is father of 2 children. Ecology, Enviromental problems, Soil sciences, Nanotechnology , Photocatalys, Enviromental Engeneering.